Negroni Week in Portland? Yepp! The nationwide event has three participating locations in Portland that you need to check out this weekend! It’s time for the Negroni week! Presented by Imbibe Magazine and Campari, Negroni Week launched in 2013 as a celebration of one of the world’s great cocktails and an effort to raise money for charities around the world. 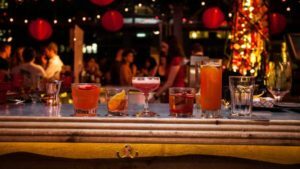 From 2013 to 2016, Negroni Week grew from about 100 participating venues to 6,000 venues around the world, and to date, they have collectively raised nearly $900,000 for charitable causes. This year the event is going to be held from June 5th – 11th. So if you have not heard about it, just go for it as it currently running! As part of the Negroni week, restaurants mix the classic Negronis with new variations for you to try and raise money for the good cause. Each bar has to sign up at the negroniweek.com website in order to take part in this event. They can then choose from a list of charities that are involved in the event, and make their share of donations. As a matter of fact, it is not that they have to make contributions to charities during this time period only. Participating locations are encouraged to make more donations throughout the year. 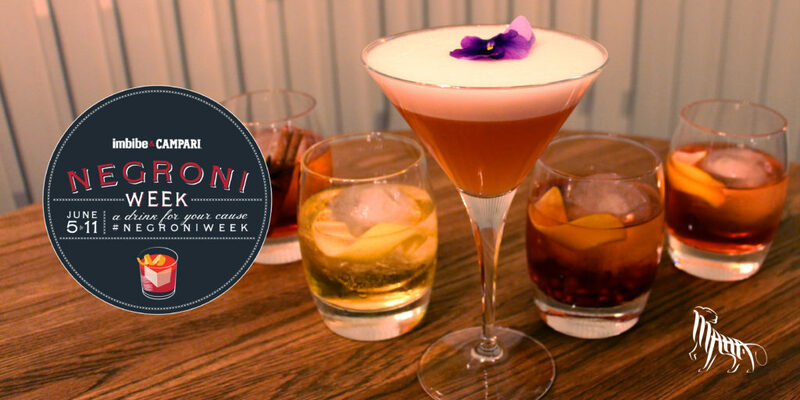 On completion of Negroni Week, the entire sum of money raised is calculated and presented to the charities that will be the beneficiaries. It all started in the year 2013 by Imbibe Magazine and Campari. It represents a celebration of one of the great cocktails in the world, while at the same time also aiming to raise money for different charities cross the globe. Since its inception, there has been a huge rise in the popularity of the event. With more than 100 participating venues in the country and more than overall 6000+ venues all across the globe, it has seen phenomenal success. The amount of money raised from the help of this event has added up to more than $900, 000! That’s a significant amount, and it reflects that people have started to connect with the event on a greater and greater scale. Where can you partake in the merriment? Since Negroni Week asks bars around the country to partake in the charity, there are locations all over where you can enjoy the merriment. 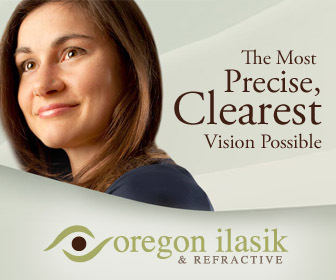 In Oregon, there are three establishments taking part. They’re all in Portland, so if you live in this amazing city, or want to take a weekend trip, check out these locations and be prepared to have a blast for a great cause! If you are someone who loves his drinks, enjoy grabbing the world famous Negroni cocktail and at the same time do something that leaves an impact on society! 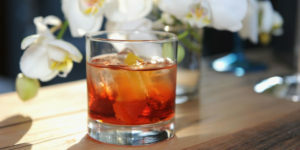 You can check out what other events are happening during Negroni week by clicking here. So, what are you waiting for? 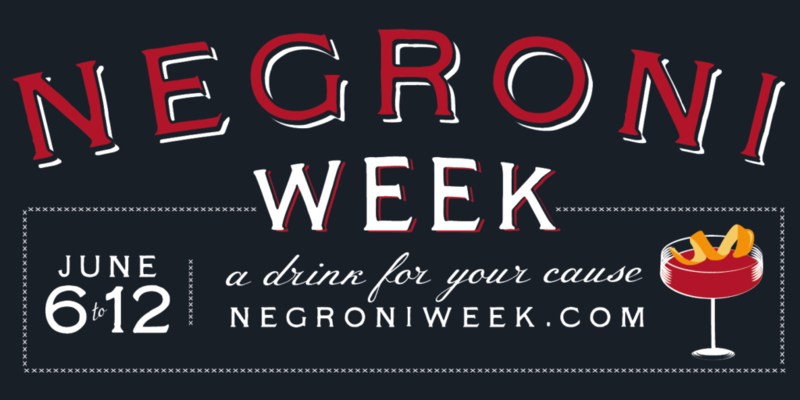 Grab all the information you need about the event, and be part of Negroni Week in Portland!